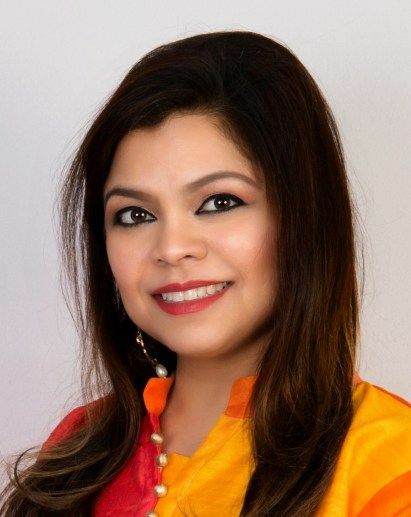 Varsha Naik is a Bollywood dance choreographer, stage director and founder as well as CEO of Navrang Dance Academy. She owns multiple dance studios across New Jersey and is famous for achieving success in dance industry without having proper dance training in her life. She is one of the first Indian American artist to perform, direct and choreograph a Bollywood number for Dancing in the Spotlight a well-known and famous Broadway Dance show in the prestigious Symphonic theatre in New York. 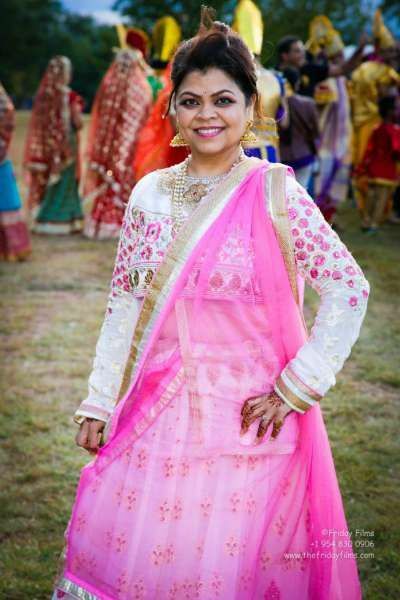 Varsha founded Navrang Dance Academy in 2010, which in its initial years consisted of classes and training for kids and adults with Indian Folk, Contemporary and Bollywood style Dancing. Under Varsha's direction Navrang Dance Academy had a special performance in Bollywood dancing for adults at Naya Andaaz competition which created a new trend in New Jersey among people with Indian origin. 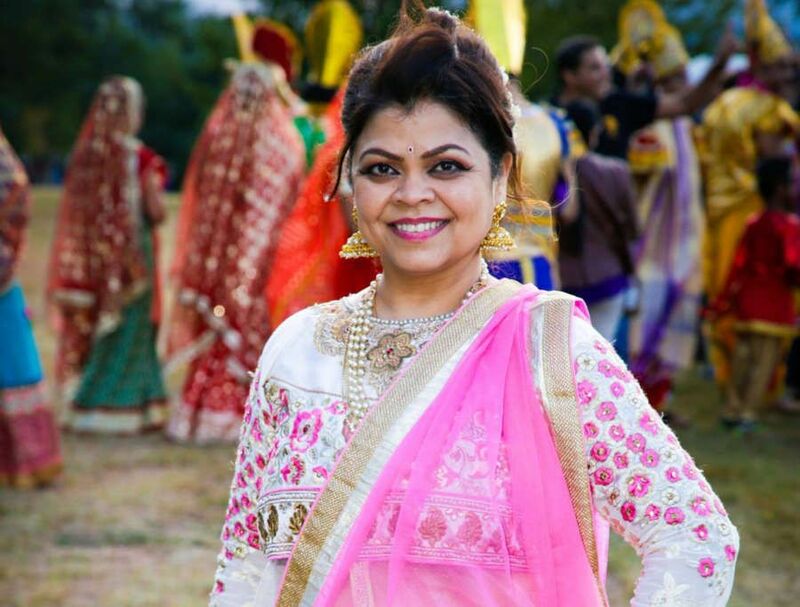 She is choreograph and direct one of the biggest award-winning show Ramleela in US. Varsha's Team has won several awards in various competitions including Naya Andaz, Naach Revolution, Dance Pe Chance, Zalak in the tristate area. NDA team has also performed at Times Square, NYC for Taste of Asia event. Varsha has also represented India at SPICE- India Club in United Nations twice. She also owns the rights to expand Dr. Sandip Soparrkar's Dance for a Cause in United states and is a co-founder of USA Dance Day.